I just bought The May Beetles by Baba Schwartz yesterday and am about one-third of the way through. I saw Baba interviewed on One Plus One and her amazing attitude and turn of phrase made me REALLY want to read this book. It’s beautifully written and an important story – particularly in this turbulent political climate. I’ve been marking the pages with notes as I go, because Baba’s observations about life are so sensible and illuminating. I love the way she writes about her mother’s joyful ‘feeling for play’ as being part of her essence, about her sister Erna’s beautiful drawing of the neighbour’s loft ‘it seems to me better than a photograph’ and about lighting candles for loved ones ‘the candlelight spread a tender radiance on our household.’ I love other bits too, of course. Those are just a tiny few. I’m finding out a lot of things from Baba. 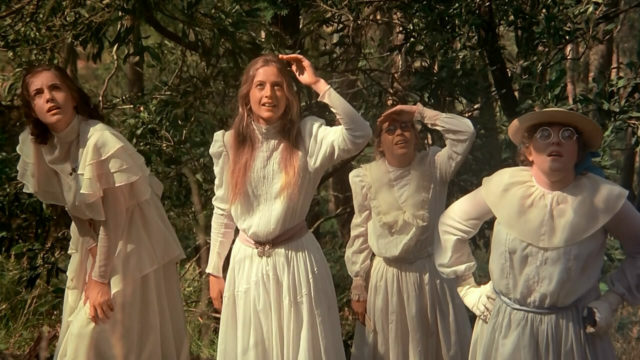 The early parts of the book are about her life before the war and it’s so interesting to read about her family, engagements, medicinal hot springs, embroidery, acacia trees, frozen wells and playing games in the street. And then – as Hungarian words were popping up on the pages (Nyírbátor! Hajdúszoboszló!) 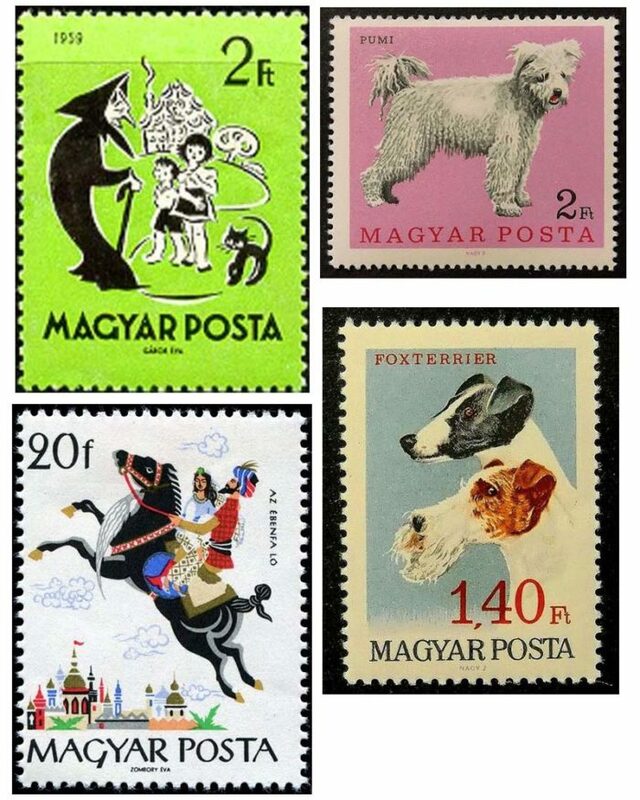 it reminded me of the beautiful colourful stamps of the Hungarian postal service, Magyar Posta I used to pore over as a kid. 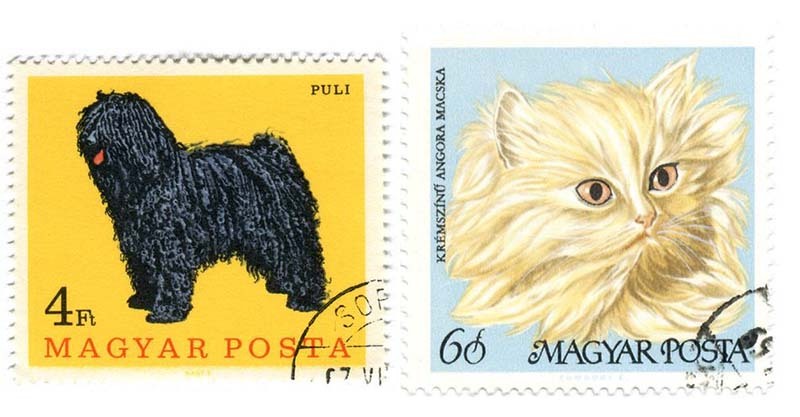 How good are Hungarian stamps?! Did you ever collect them? 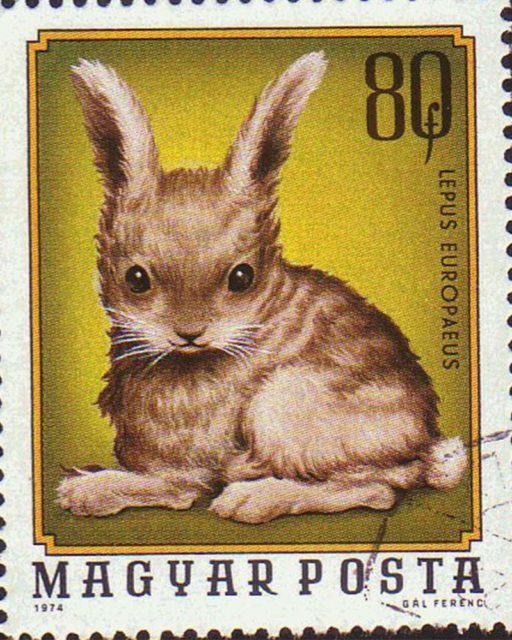 They were my favourite stamps, as a child. They are my favourite now, too. They always had the brightest colours and the prettiest or cutest designs. They are like little works of art, really. They deserve tiny frames. To be hung on tiny walls. 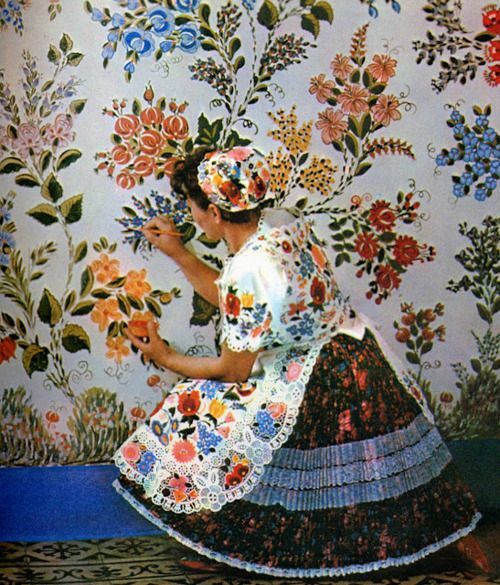 Or big walls, even, en masse. How good would that be?! Hope you are well. Chat very soon. Thanks so much for reading. 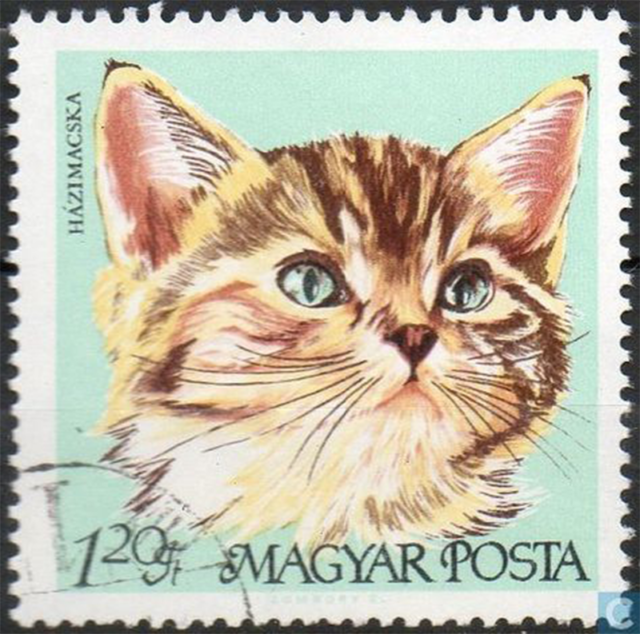 I too have a soft spot for stamps, especially really pretty ones like the ones from Magyar Post. I still buy pretty stamps from time to time to hoard, and even sometimes use in my arts and crafts. Now you’ve put me in the mood to go home and make something using stamps. Maybe a collage, or a birthday card, a journal page, the options are limitless. Thanks for the inspiration. I have BOXES of these. Pretty aren’t they? It’s an inherited, inherited, inherited collection.